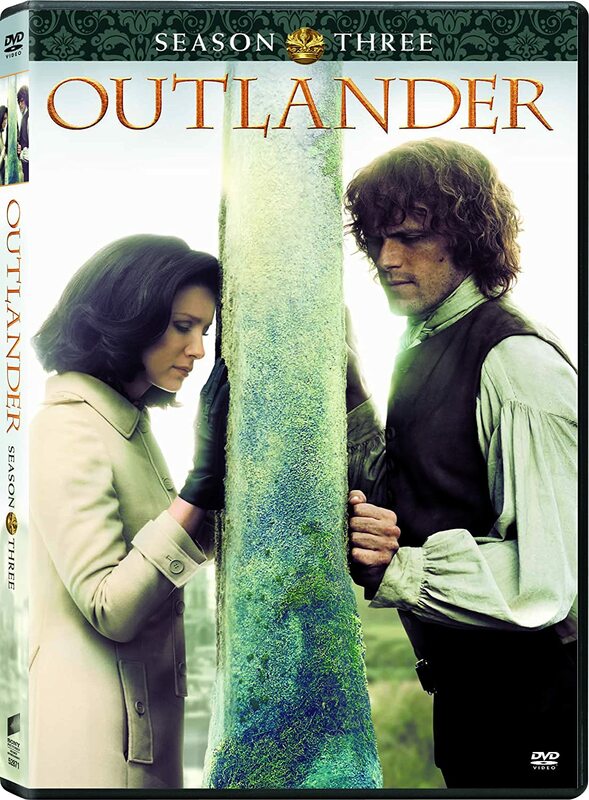 Outlandish Observations: OUTLANDER premieres August 9 at 9pm on STARZ! 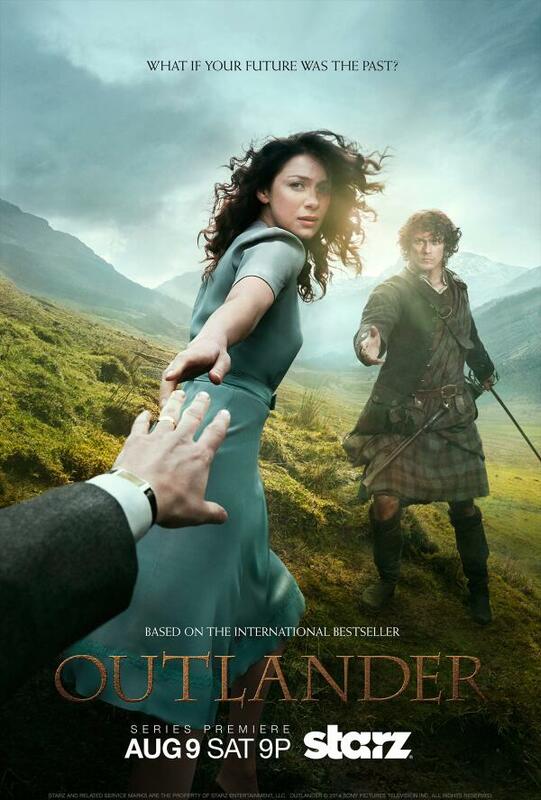 It's official: STARZ has announced the US premiere date for the OUTLANDER TV series! August 9, 2014 (Saturday) at 9pm ET/PT!! I like that poster very much! I think it gets across Claire's dilemma very effectively. 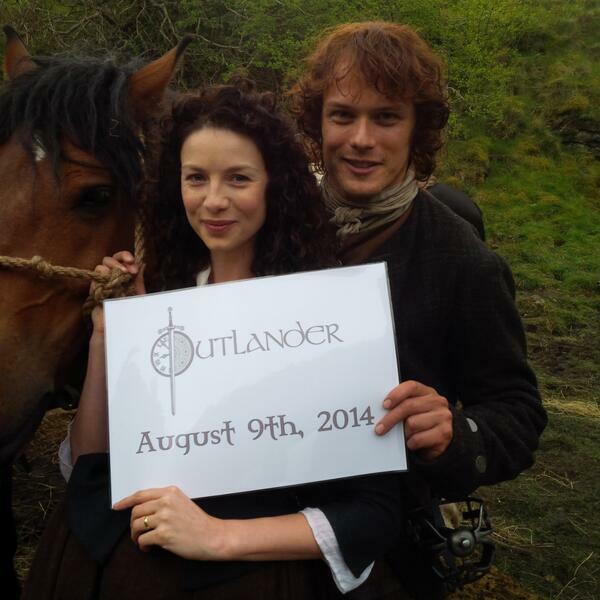 Here's Caitriona Balfe and Sam Heughan, announcing the Big News (photo from @OUTLANDER_STARZ on Twitter). 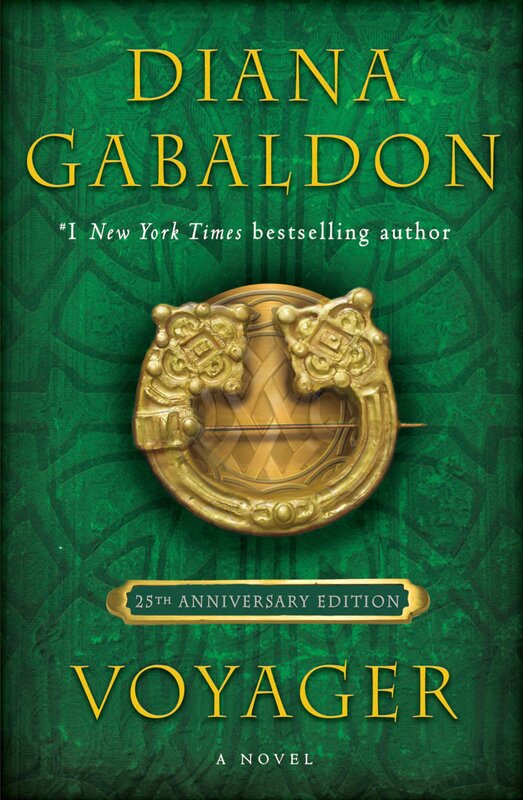 And here's a delightful little video from Access Hollywood: describe OUTLANDER in three words. In case you're wondering, no, we still have no idea when the TV series will premiere in any other countries. (It's going to be shown on Showcase in Canada, and on Foxtel's SoHo channel in Australia.) 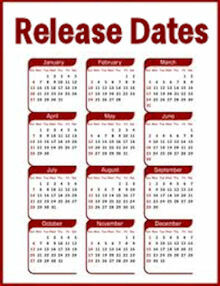 And we have heard nothing yet about the availability of the series outside the US, Canada, and Australia. I promise I'll post as soon as I hear anything! Exciting news! 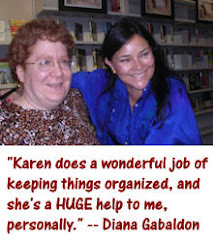 But, I just feel like...dilemma, shmilemna.., we all know the basic moral story of Outlander is, JAMMF is so hot, that a 20th century woman was willing to give up INDOOR PLUMBING for him!! LOL. Think about it... you know I'm right. That's just what it all boils down to. How good must that man be that you're willing to give up hot running water for him??? I WOULD!